Will PR be here in 5 years? 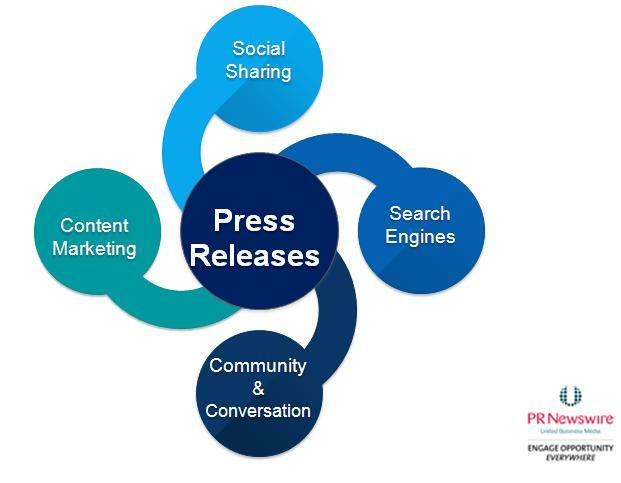 Public Relations: Will it still be here in 5 years? Where there are businesses, celebrities, organizations, etc– there will always be public relations. 4. Most importantly- they make sure their brand is favorable, and looks good in the public eye. Companies always need someone to clean up their messes. Therefore companies will always need PR.